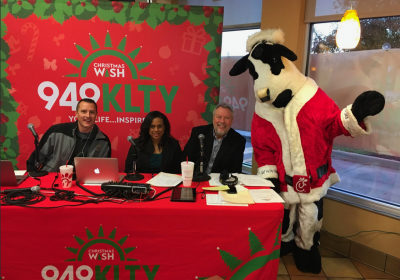 The 94.9 KLTY Christmas Wish continues to help hundreds of families in the Dallas / Fort Worth Metroplex each year thanks in part to their partners, listeners and staff! 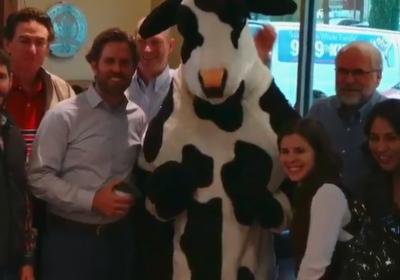 For 16 years they have worked diligently to unite their audience with their partners to gather resources to help those most in need right here in their community. 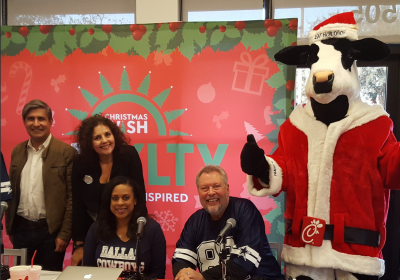 Over the course of the last 16 years, 94.9 KLTY has raised millions of dollars in cash, goods, and services and channeled it back into the DFW Community through the 94.9 KLTY Christmas Wish program. 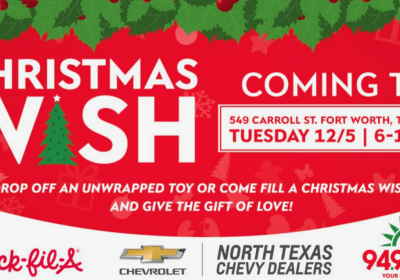 The 94.9 KLTY Christmas Wish empowers listeners to nominate friends, family members, co-workers, neighbors… the man on the street…. anyone that may have a need. 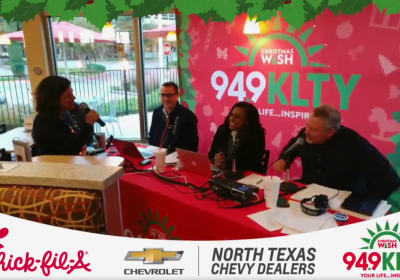 The 94.9 KLTY staff then reviews all submitted wishes, authenticates, categorizes, and then shares them with the community. They encourage their listeners to grant wishes on their own and share in the giving spirit of Christmas! Life can change in an instant, as Allison sadly discovered in an instance when her husband abandoned her and their 3 daughters. 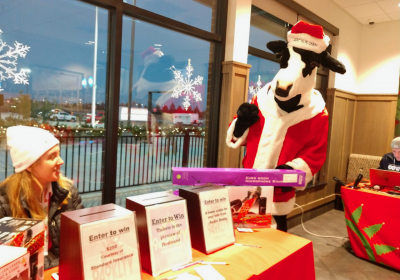 Her mom nominated her for Christmas Wish, hoping that we could help her and her girls.